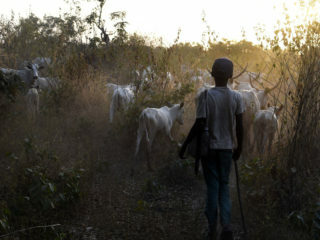 About 10 people have lost their lives, with several others injured, following a clash between herdsmen and farmers in Gora, a village in Safana Council of Katsina State. 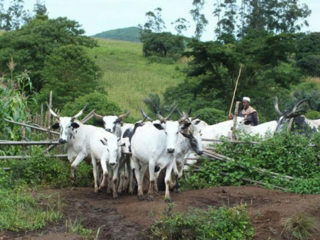 Not less than two persons were yesterday feared killed by suspected herdsmen who attacked farmers in their farms at Angela village in Guma Council of Benue State. 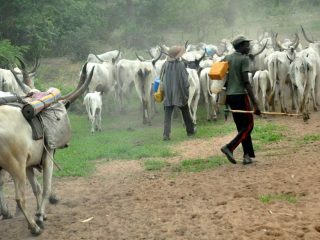 Abdullahi Ganduje, on Tuesday said the state government had established five grazing reserves to address the recurring clashes between herdsmen and farmers in the state.